Your chimney plays a very important role as it directs heat, fumes, and dangerous gasses safely out of your home. 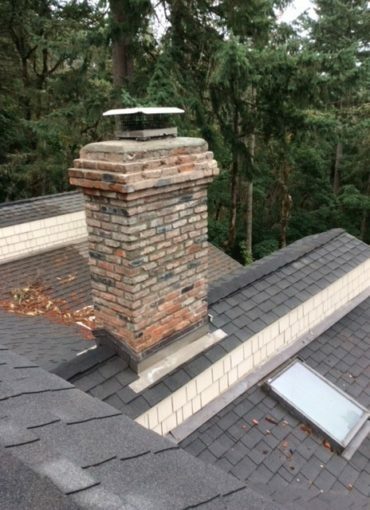 The Oregon Chimney Guys specialize in chimney repair and replacement in Eugene / Sprinfield, Corvallis / Albany, and their surrounding areas. If your chimney becomes damaged to the point that it can’t do its job, you are putting you and your family in danger of a house fire or a carbon monoxide leak. 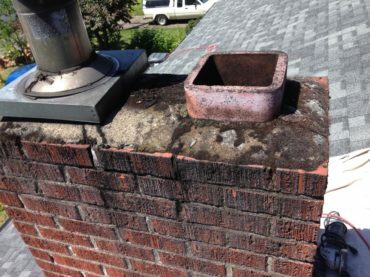 That’s why it’s very important to schedule regular care and maintenance of your chimney. 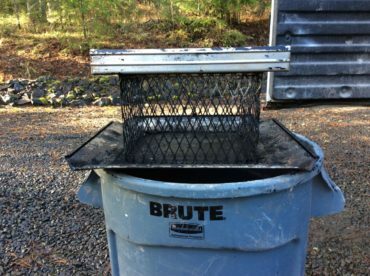 Not only will this keep your chimney performing as it should, but it will also catch chimney problems early on, so they can be fixed before they spiral into more extensive and expensive problems. 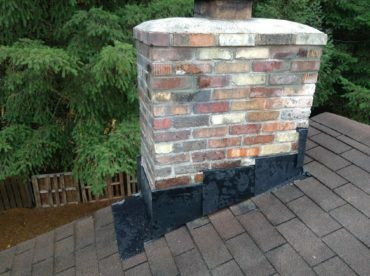 There are a few key issues that will help you to identify when your chimney might be in need of repairs. While you can always try and keep an eye on things yourself, scheduling regular chimney sweep and inspections will also help to keep tabs on issues as they present themselves. 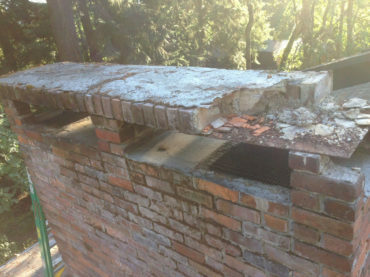 In some extreme cases, your chimney may need to be replaced entirely. 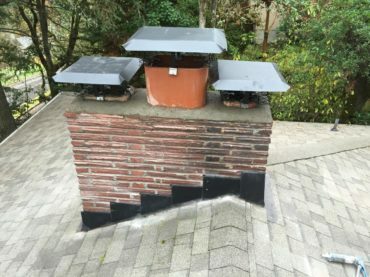 Often, this is necessary when your chimney has deteriorated to the point that it becomes a structural liability for your home. 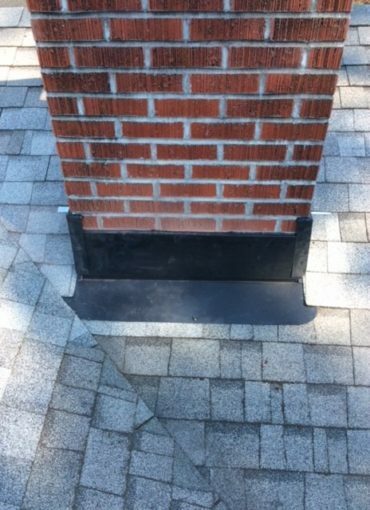 A leaning chimney is a very serious problem that is most often only amendable through a complete rebuild and replacement. If a leaning chimney isn’t fixed, it will eventually collapse as its base is not stable enough to support the rest of the structure. This presents a very serious hazard and should be dealt with immediately. 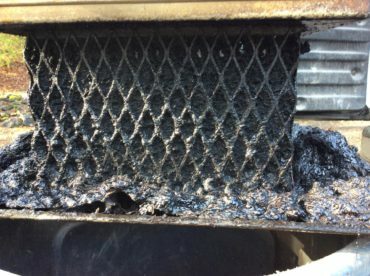 If you ignore your chimney by not cleaning it regularly, and it deteriorates past a certain extent, no amount of cleaning will be able to fix it, and a complete replacement will be necessary. 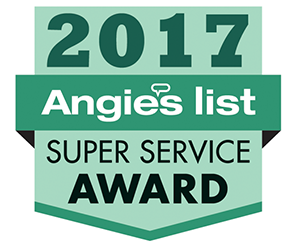 This further indicates how important it is to schedule regular chimney sweeps. 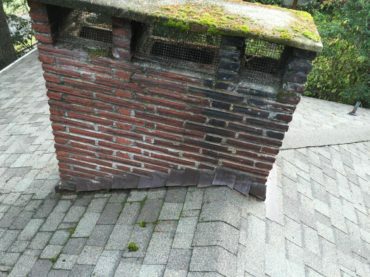 Chimney repair goes beyond cleaning and sweeping. Those who perform chimney repair must be registered as a home improvement contractor, which we are! 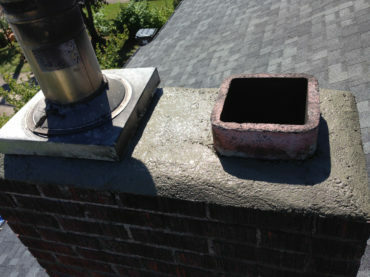 Replacing your chimney is a much different process than cleaning it. 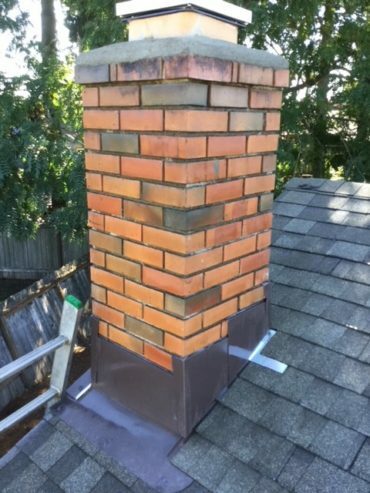 We have been performing chimney repairs and replacements for some time, so you can rest assured that we will do it correctly and efficiently the first time. 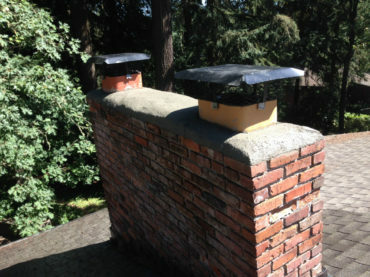 Contact us today in regards to repairing or replacing your chimney.